“No power on earth can resist an idea whose time has come”. Since the Industrial Revolution, technology has played a unique role in powering growth and transforming economies. Catalysed by the internet, the pace of technological change and scientific progress is accelerating, creating the new industries of the future. Codex, International Business Leaders Network, is inviting scientists, engineers, entrepreneurs and visionaries who are building the “Industries of the Future”, to better understand where new wealth will be created, whilst also examining the impact on the economy and society. The Science Council is pleased to offer our friends and members a special discount on tickets. Special discount code: CDXSCE Add this code at the check out to receive 20% discount. Come and join CEOs, tech entrepreneurs, scientists, investors and media, from across the world for one of the most significant conferences on innovation this year, and see live demonstrations of the latest technologies. 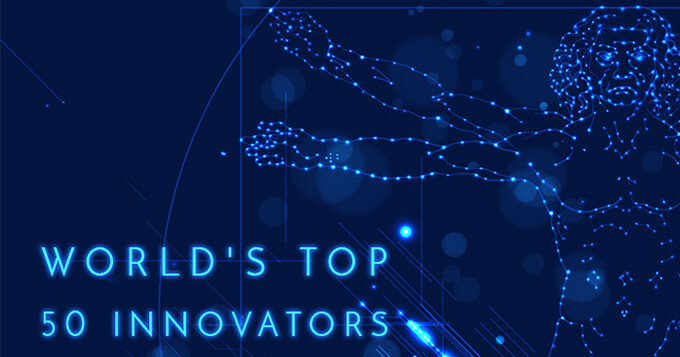 ‘The World’s Top 50 Innovators from the Industries of the Future’ series will be a global event with distinguished speakers from across the world. Read more about speakers and the latest agenda.